I’ve Passed Driving School is a Ballymena based driving school that offers a friendly, patient and professional teaching environment for anyone wishing to learn to drive. 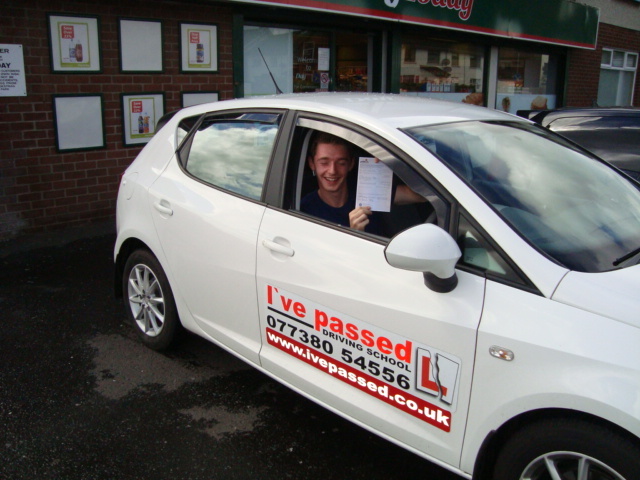 The driving school success is a result of structured lessons which are tailored to your needs. All your driving tuition will be with a fully qualified instructor. As part of your driving lessons we will not only teach you what you need to know to pass the practical test but we will also familiarise you with knowledge that is essential in order to pass the theory test as well. In fact, we have designed our driving lessons to ensure that our students pass both tests with ease. We also offer extra discount to students who are in full of part time education. If you have any questions, we want to hear them!